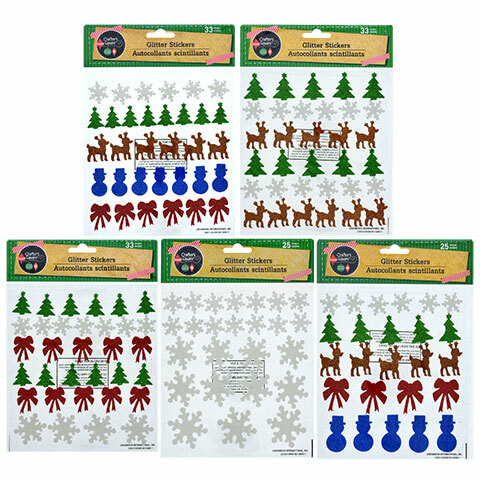 I went to my local Dollar Tree and found some great items to make Christmas Decorations with Crafters Square Clear Plastic Pint Jar Ornament this allows you to make your own ornament with it can be filled or painted for a personal touch. I decided to do mine with some red glitter inside into doing that I had to put some glue all over the inside and the glitter just came out amazing I also took the hanger off and touched it up with a red bow. 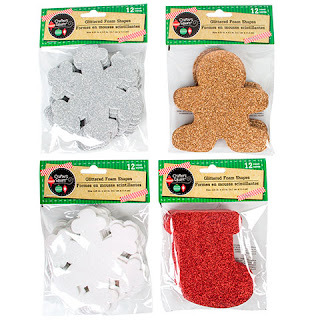 Crafter's Gingerbread Man glittery foam shapes 12 count package these are precut foam shapes to make holiday craft in a breeze and they are easy to embellish with foam stickers, glitter, markers, paint, and more. I made mine into an ornament I use the ribbon to hang it on the tree I use the glitter stickers as a red bow on it and I had some Jewel’s that I use for eyes and the buttons on his outfit. Crafter’s Square Glitter Foam Stickers I got the sheet with the red bowls, the green Christmas trees, the blue snowman. White snowflakes, and brown reindeer. I use these glitter stickers to decorate my foam Christmas tree. Crafter’s Corner Foam Sheets are green Christmas trees that you can decorate any way you choose mine has some glitter stickers on it, I made it into an ornament so we can hang on the Christmas tree or on the wall I also use some colorful gems as Garland. 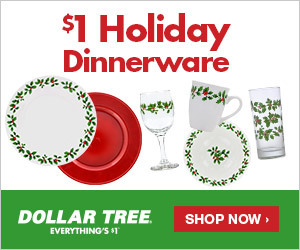 Those are just a few ideas for crafts that you can find at the Dollar Tree for this holiday season you can find so many more ideas on the website or go to their local store and what the brainstorming began on what you can make at home.